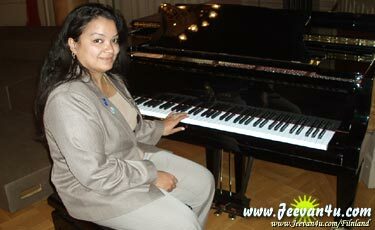 Smitha Thomas is the National Board Member of YWCA India. She is working at IPSR solutions as head of the Content and Creative Division. She holds an MA in English Literature from Central University of Hyderabad. She also works as an Freelance Editor for DC Books and as a Communication Skills Trainer. At present she is pursuing her doctoral studies at School of Letters, MG University on the topic Mapping Magical Rituals: Tracing an Evolving Esoteric Tradition of Kerala through Literature, Myths and the arts.